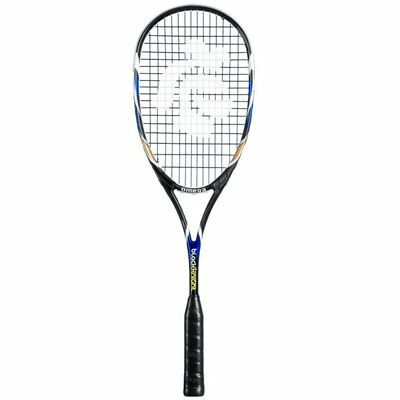 The Black Knight Omega squash racket offers enjoyable playability with a good-sized head and plenty of power, feel and durability. The head measures 76in2 (490cm2) and has a closed-throat design that encourages more control over shots. It will suit players of an intermediate level up to professionals, and particularly those with all-court play styles. The evenly balanced racquet weighs a light 135g (4.7oz) and is strung with a durable Kevfibre Black string. Made from carbon graphite, the Black Knight Omega is strong and provides solid play characteristics. 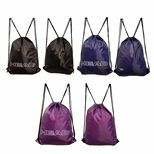 It is supplied with a 3/4 racket cover to keep it safe between uses. 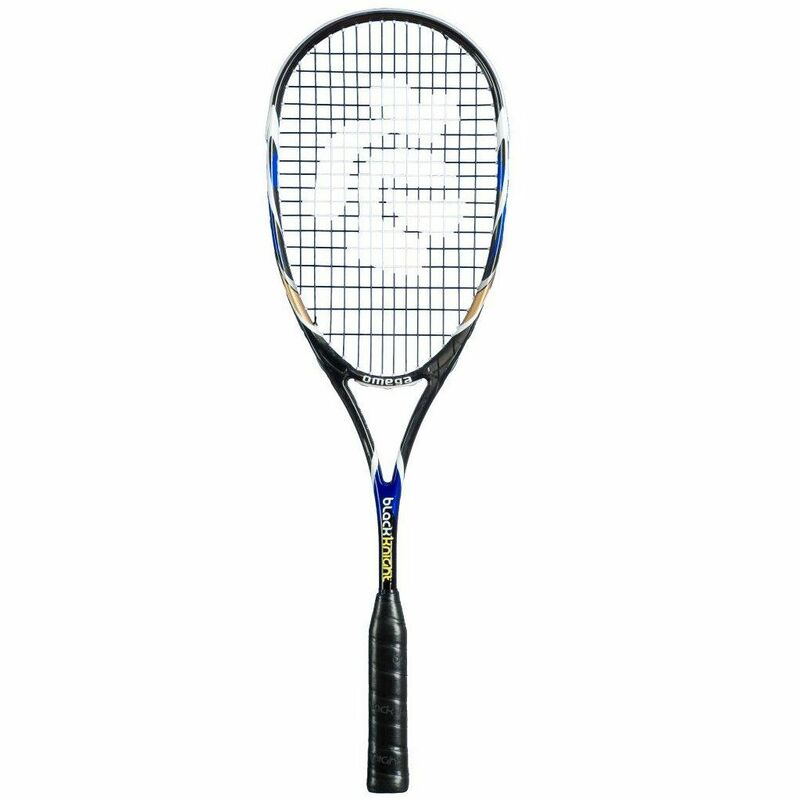 for submitting product information about Black Knight Omega Squash Racket We aim to answer all questions within 2-3 days. for submitting product information about Black Knight Omega Squash Racket. We aim to answer all questions within 2-3 days. If you provided your name and email address, we will email you as soon as the answer is published. 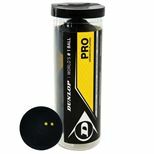 I have been an avid dunlop user since i've started playing squash. I got this racket because it was a similar design (i felt) to my dunlop biomimetic elite racket. Overall the racket was brilliant, took a while to get used to but i did have a few issues. The strings are fine but they do move a bit (which annoys some people) the racket lasted a good half a year before it broke. All in all, well worth the money though, and perhaps if its restrung, it could be even better. for submitting product review about Black Knight Omega Squash Racket.